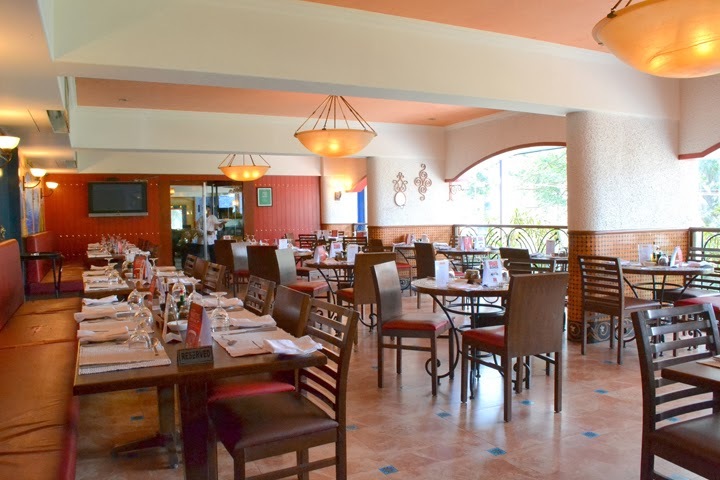 Spaghetti Kitchen has always believed in the best for their patrons be it the delicious handcrafted cuisine or the inviting ambience. 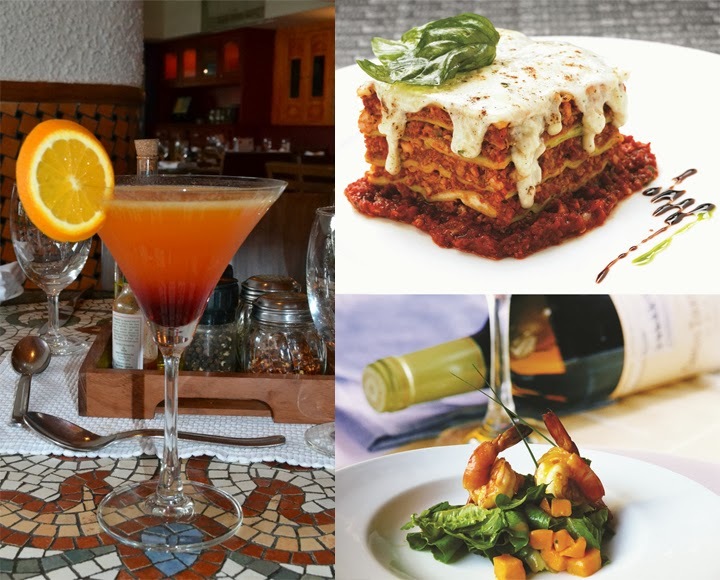 Taking a step forward, the restaurant presents Gusto D ‘Italia a chance to bring out the connoisseur in you, with numerous utterly delectable delicacies to relish from. 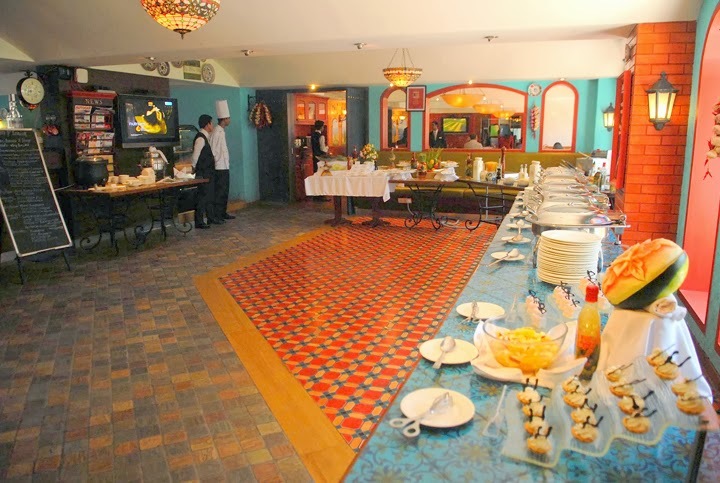 Discover Italian beyond pizzas and pastas, with mouth watering starters, salads and desserts. 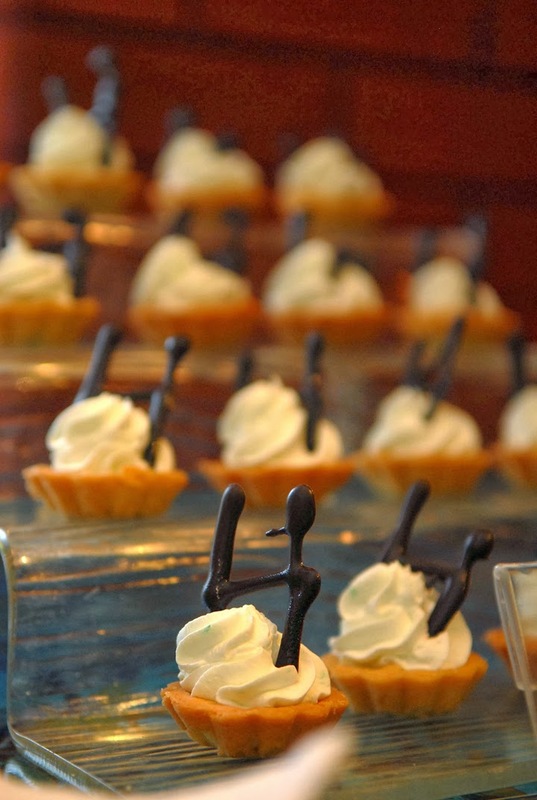 With unlimited delicious servings at the comfort of the table, gluttony seems less sinful. 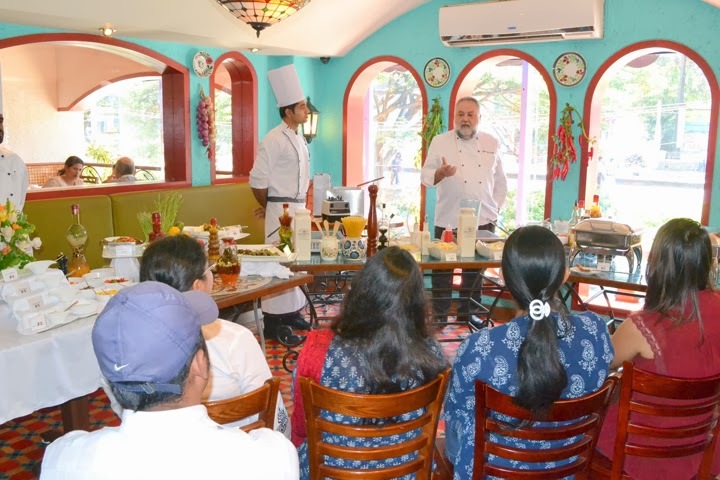 Speaking on the occasion, Chef Bill Marchetti, Master Chef Spaghetti Kitchen said “We are very pleased and delighted to introduce the Gusto D' Italia. 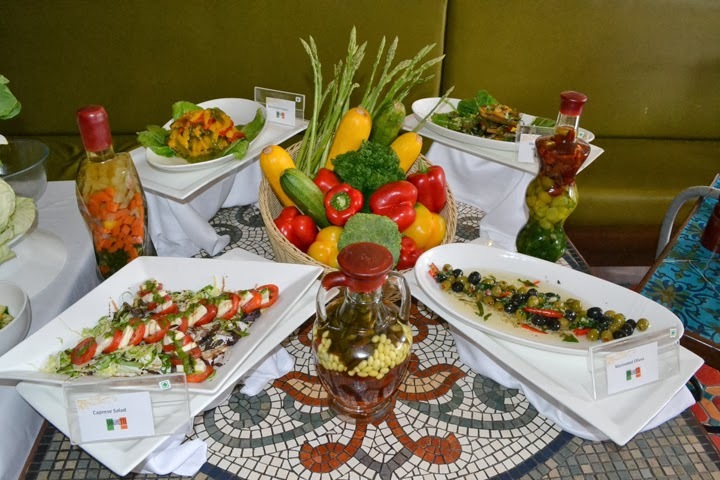 It is a perfect opportunity for food lovers to experience the diverse and authentic flavors of Italy at the comfort of their table. 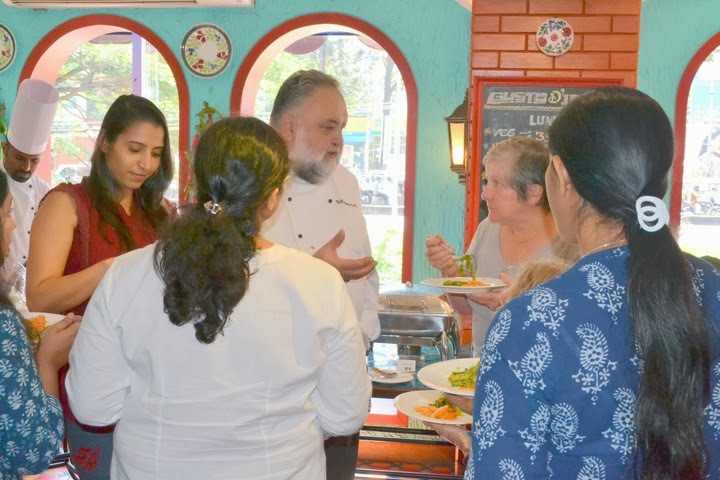 With Gusto D’ Italia we wish to let our patrons explore Italian cuisine lovingly prepared by our Chefs amidst the warm and inviting ambience of Spaghetti Kitchen”. 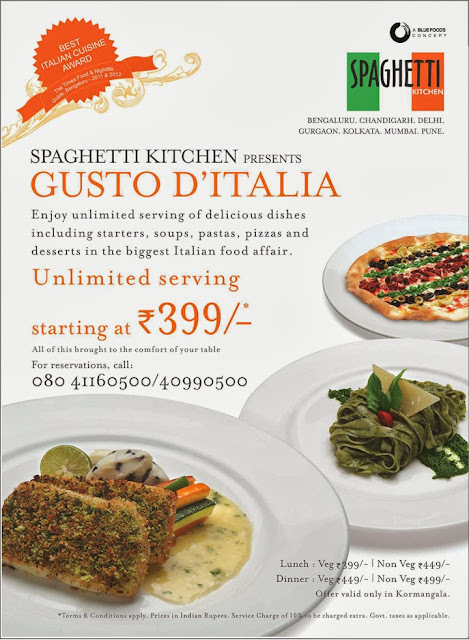 The unlimited buffet starts at Rs 399/- *, at Spaghetti Kitchen , Koramangla from 25th September onwards. 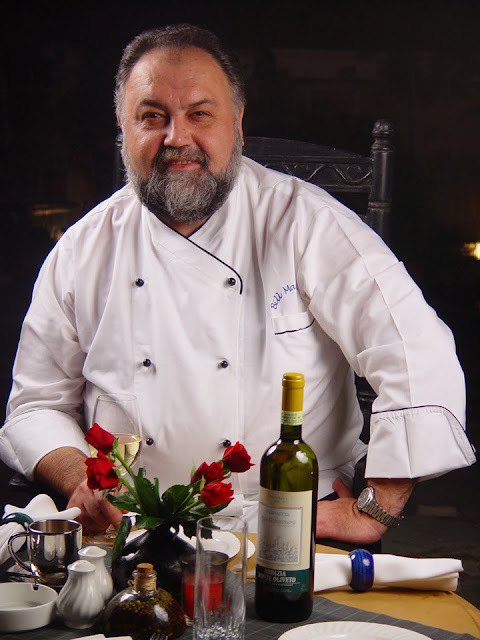 Chef Bill Marchetti is a amazing person to spend time with :D A complete sweetheart.